We all know that airplanes flying over, or being right next to a busy freeway would reduce the property value. But how much? Realtor.com® calculated the impact of major noise factors by comparing values of homes that are close to noise sources to the median price of homes in that ZIP code. 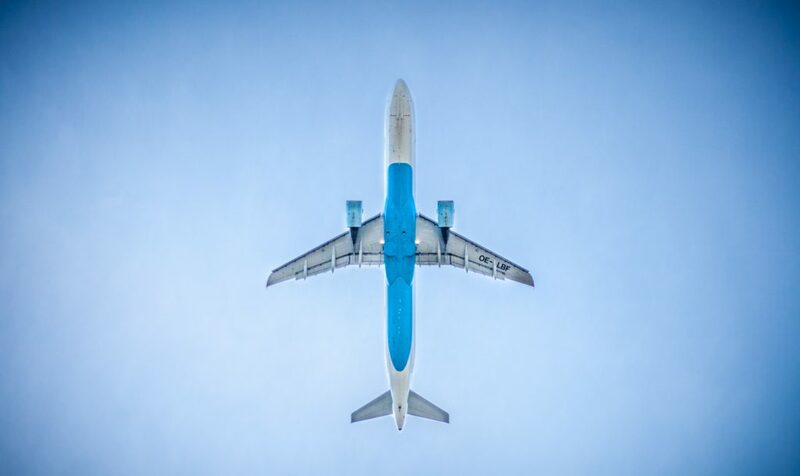 The study shows that airplane noise as the worst offender. Homes within a 2-mile radius of an airport likely will see a 13.2 percent hit to their sales price. Railway tracks are close behind, with a 12.3 percent decrease to a home’s sales price. Highways are the third offender, with 11.3% sales price decrease. Watch out for homes near a hospital emergency room or a busy church. Buyers may not easily find out the existence of these noise factors when they visit an open house, but they would impact the price of the homes when they sell in future. Mortgage interest rate went up… Should I wait to buy?